Thank you for visiting our website. We hope this information adds value to you as a caregiver and illuminates our company. 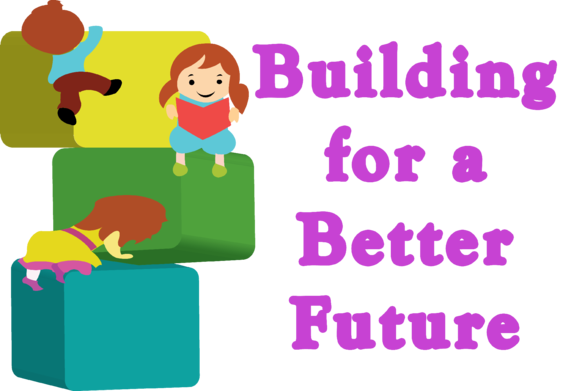 Building For a Better Future is a state provider agency for the state of WV Birth to Three. 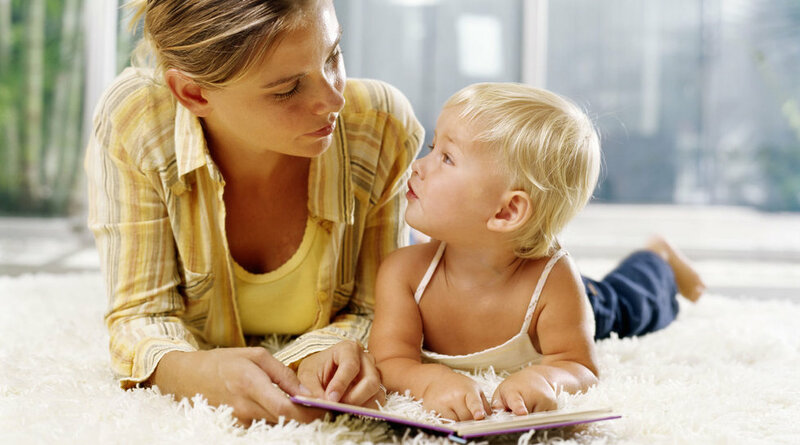 We have many years of experience and a love for working with Families and their Children. We service most regions in the state and strive to hire staff who serve families with compassion, drive, and a thorough understanding of Child Development.